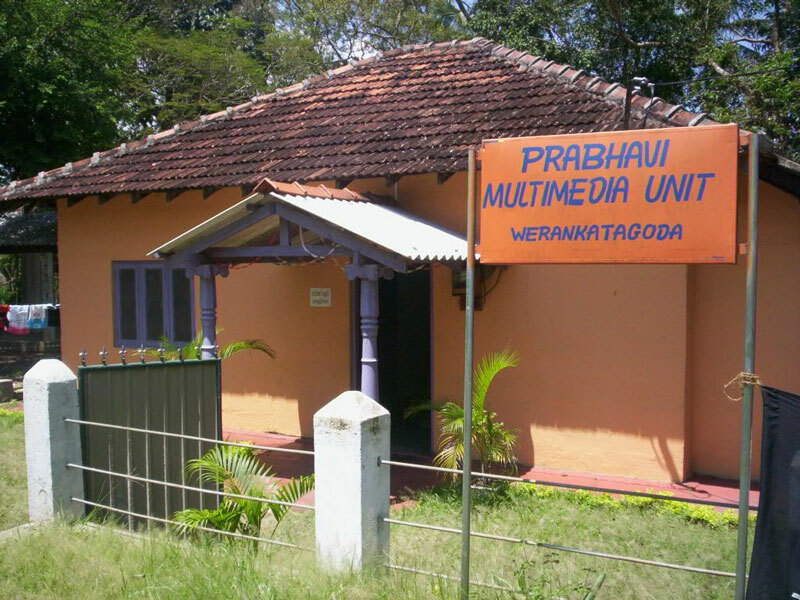 Prabhavi Resources Center (PRC) is a non-profit social welfare organization, which aims the broad range necessities of cluster of rural remote villages in Ampara. The main activities of Prabhavi are improving the youth IT and English education, introduction of novel technology for productive agriculture, environmental conservation activities, higher and vocational education promotion, facilitation to the human right protection and community health development. 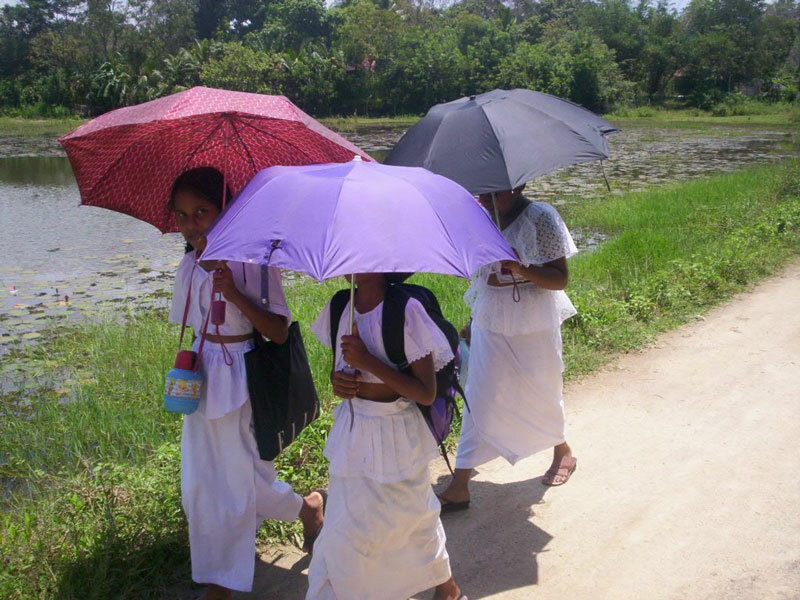 Prabhavi was initiated at Weranketagoda, Ampara, Sri Lanka; a village situated 300 km away from the capital Colombo in the Tsunami, ethnic related problems, poverty affected Eastern coast of Sri Lanka. Prabhavi is the brainchild of Ajith Karunarathne; a native of the area who worked as a lecturer in Chemistry at South Eastern University. He laid the foundation and established Prabhavi with the help of the community with different age and status profiles. Ajith is studying in the USA at present, but he keeps a close tab on all the activities of Prabhavi reaching out to help his brothers and sisters as and when they need his guidance and assistance, being the founder and the CEO of Prabhavi. In the year 2000, Ajith gathered some fifteen enthusiastic young men and women together to form this club, originally under the name ‘Liberty Youth Foundation)’. With door-to-door money collection and generating funds formed by showing the talents of the Prabhavi’s colleagues in cultural shows, Prabhavi was able to generate some funds and has started the Prabhavi Public library. Although the official inauguration was held on March 2004, the library operated for many years anonymously. Prabhavi is operating their Prabhavi Public and Prabhavi Multimedia Unit in order to dissipate Knowledge wrapped with modern technology. She also intensively is looking at her own children’s education in all aspects to extract maximum talents with many efforts to uplift the parents’ economic conditions. 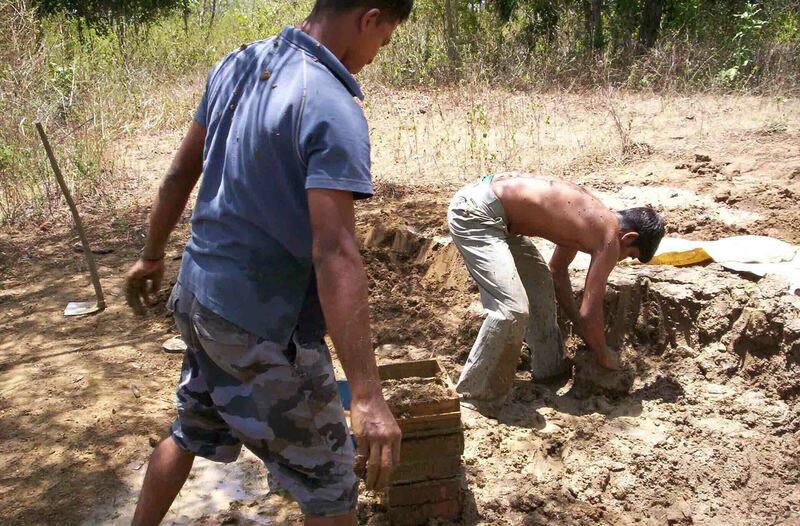 Prabhavi is currently depending on the villagers, its members’ donations and local fundraising activities. She is currently serving 295 permanent members from her library, 100 students with her multimedia unit and about few thousand families with her other broad range activities for 8 boundary villages. Prabhavi is progressing with fighting against drastic financial constraints, discriminations and many other odd events by being the Dawn of the Village.